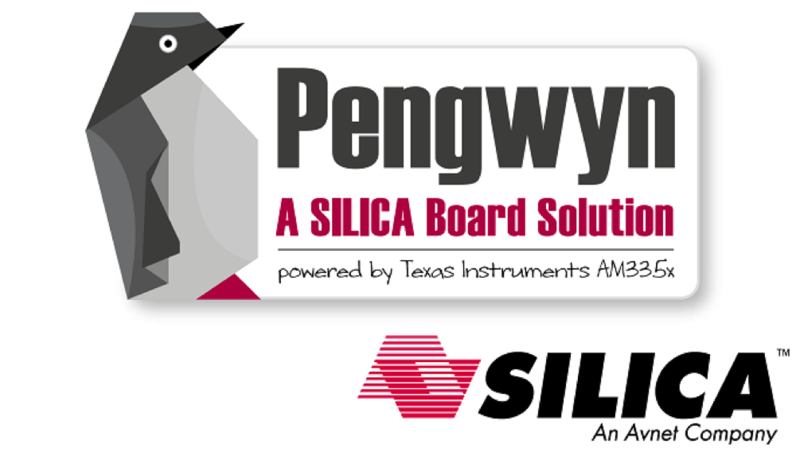 This documentation is about the Yocto based SDK for the Pengwyn board. The SDK is provided by means of an already configured VirtualBox virtual machine, inside the virtual machine everything has already been configured for you so you don’t waste time trying to understand every single detail of every single software component from the beginning. the official Qt Creator documentation. © Copyright 2013, Silica. Created using Sphinx 1.2.2.